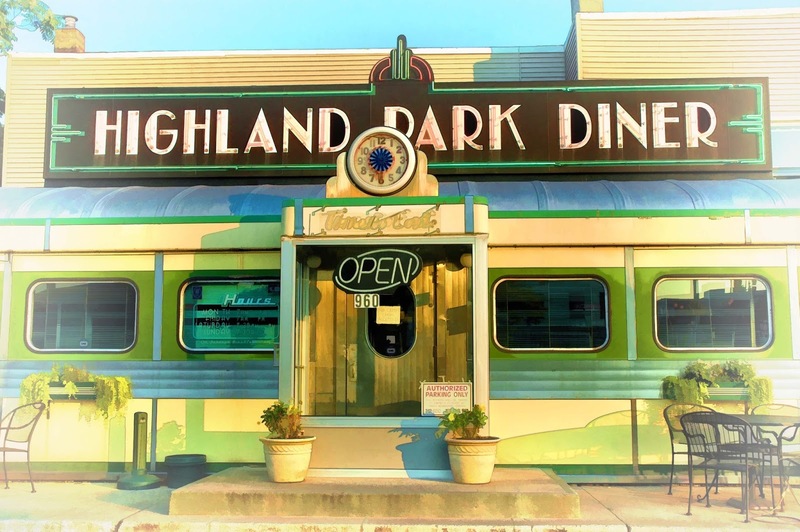 Swillburg Night Out: Highland Diner (Tues, 10/21, 7pm) – Welcome to Swillburg! Join us, Swillburg neighbors, for a neighborhood dinner at the Highland Park Diner on Tuesday, October 21st at 7pm. Next Fall/Winter Newsletter is out!